We're back home on Sunday afternoon!! See y'all there. - Xavier is 16-17-1 against the spread (ATS) this season. - Texas is 15-18 ATS this season. - Xavier games hit the over 14 times in 34 contests this season. - Texas games hit the over 13 times in 33 games this season. - Xavier beat Toledo, 78-64, to advance to the second round of the NIT. - Texas beat South Dakota State, 79-73, in the first round of the NIT. I almost fell off the chair when I saw this line. 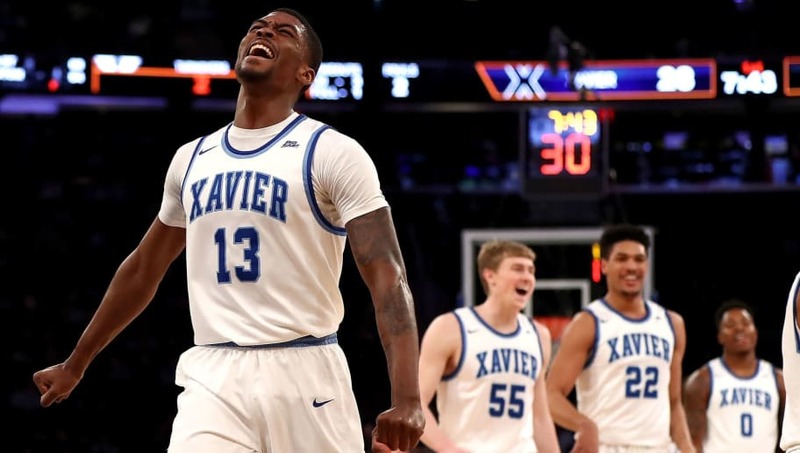 All Xavier-Texas betting odds, lines and props available on FanDuel Sportsbook. 67 points or more in six of their last nine games on the road. The Longhorns, meanwhile, have allowed visiting teams to score at least 69 points in four of their last five home contests.